Palm oil exports to the EU are expected to continue declining on a gradual basis, although the proposed ban of palm oil usage in the biofuel mix by the political and economic bloc will only be realised in 2021, said the Malaysian Palm Oil Board (MPOB). MPOB director-general, Ahmad Kushairi Din said palm oil exports to the EU had already decreased by 3.3 percent to two million tonnes in 2017 from the year before. “However, demand from India and China remained intact as they are our top two palm oil export destinations, which imported 2.02 million tonnes and 1.92 million tonnes of palm oil, respectively, from us last year,” he told a press conference on the sidelines of Palm Oil Economic Review and Outlook Seminar 2018 in Putrajaya today. To a question on whether the declining demand from Europe would have a spillover effect on other countries, Ahmad Kushairi did not deny that it could occur eventually. “Other countries might follow suit, as Europe is big and a market leader, and most countries view it as an important export destination, therefore there are chances they would do it as well to comply with the EU requirement,” he said. On the overall palm oil industry outlook, he reiterated that the atmosphere surrounding palm oil, namely the strengthening of the ringgit, would somehow influence the commodity’s performance this year. Asked if the electric car revolution would impact the biofuel consumption globally, he said it would not have a direct impact as biofuel would still be used in power generating for electric car manufacturing. 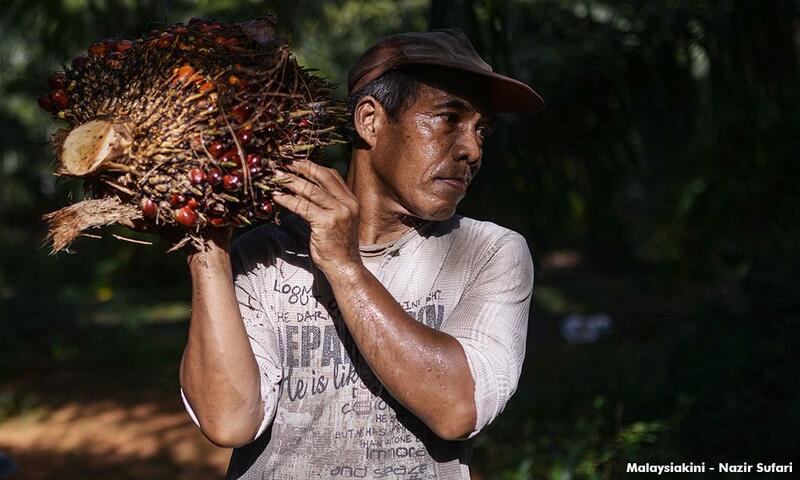 “Therefore, the demand for palm oil is still relevant,” he said.